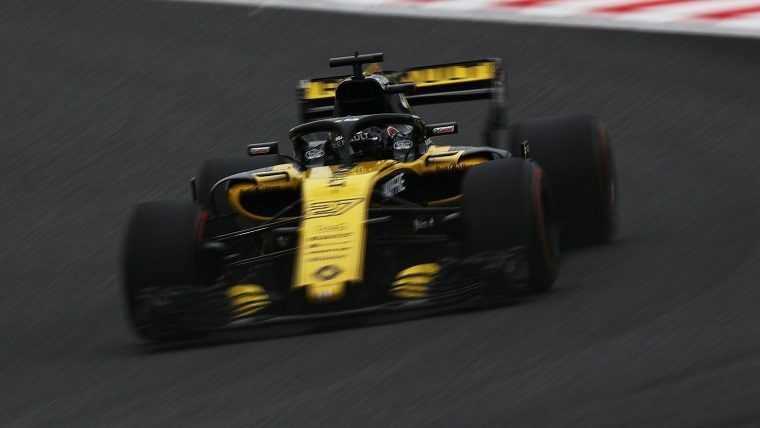 Nico Hülkenberg, winner of the 24 Hours of Le Mans in 2015 and full-time Formula One driver, has backed his fellow countryman Sebastian Vettel following the four-time champion’s claims that downforce “holes” were causing his strange spins throughout the 2018 season. Vettel has had a difficult year marred by uncharacteristic mistakes that many believe have cost him the championship. On multiple occasions, he was sent into a spin after slight contact with another car at the start of a race, and Vettel recently said he believed the downforce hole left in his rivals’ wake could offer an explanation. Though the excuse was met with skepticism and even derision, Hülkenberg came to Vettel’s defense in saying that it was a legitimate phenomenon he has also struggled with while racing in the midfield all season long. Hülkenberg was not the only driver to come to Vettel’s defense. In fact, they paint a very different picture than the news organizations who have been spending the last few months criticizing the four-time champion’s every move. Family Friendly: What are the best vehicles for families? Daniel Ricciardo, with whom Vettel made contact at the 2018 United States Grand Prix, said there was nothing erratic about the way he had driven, and Sergio Pérez refused to judge his performance, stating that it was impossible to know exactly what is going on without being in the team, and calling him a fantastic driver besides. Title rival Lewis Hamilton admitted that “everyone’s always trying to find something negative to comment,” and even two-time champion Fernando Alonso, who is notorious for his usual animosity toward Vettel, said he believed his mistakes were just “coincidence more than pure mistakes” that the media were over-analyzing because of the title fight.